This post was done in partnership with Wirecutter. When readers choose to buy Wirecutter's independently chosen editorial picks, Wirecutter and Engadget may earn affiliate commission. 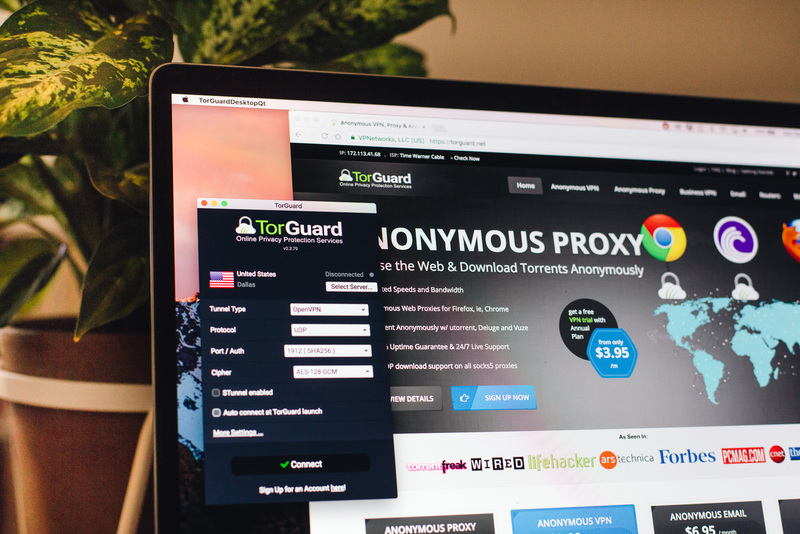 Read the full VPN guide here. Read more in our guide to security layers and good habits. We also like the Electronic Frontier Foundation's guide to surveillance self-defense. 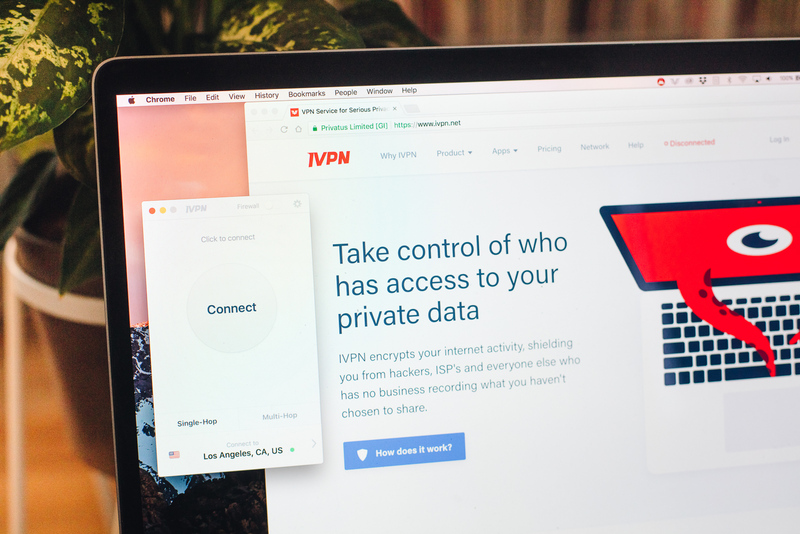 What is a VPN and what can (and can't) it do? 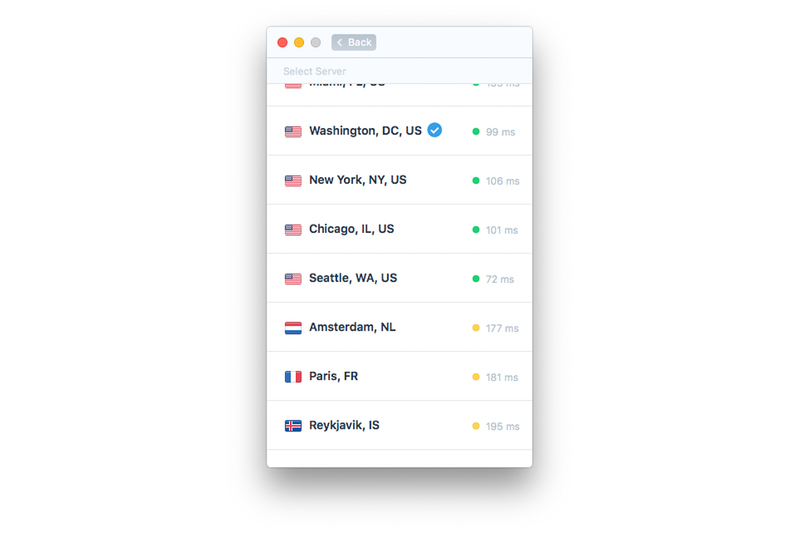 We didn't consider most VPN apps for iOS because OpenVPN connections aren't possible on most native applications. 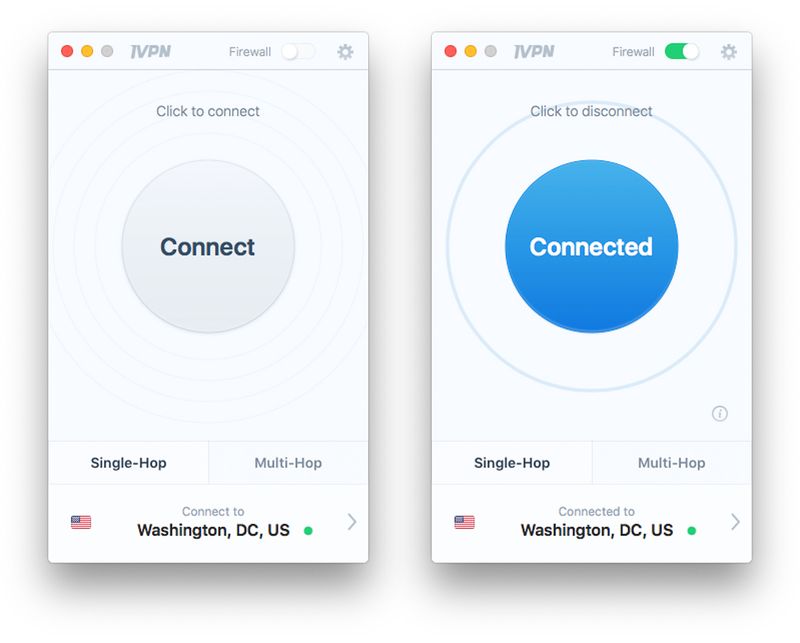 Instead, for iOS we recommend downloading the free OpenVPN Connect app, which will let you connect via most VPN services. 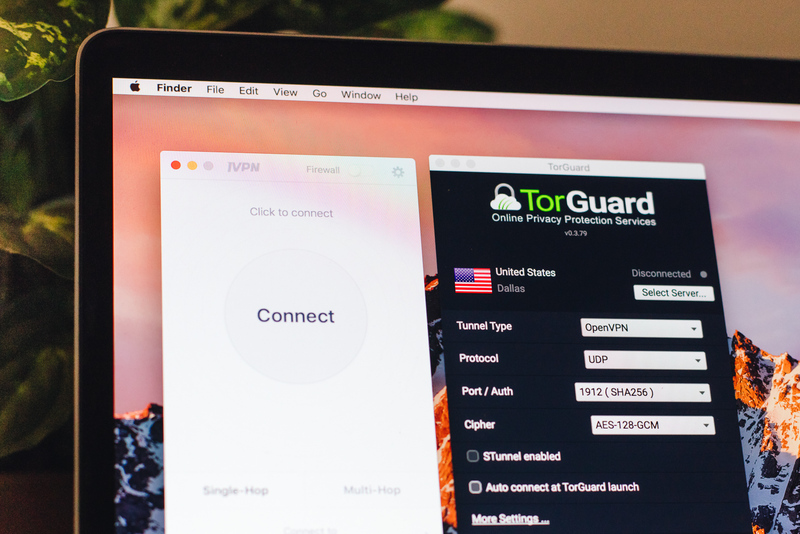 For more information, see How to use a VPN on iOS. Our results were similar in other parts of the world, with IVPN ranking near the top regardless of the test, day, or time. The exception was in Asia, where its only location, in Hong Kong, didn't perform as well as competitors in Japan, where we tested whenever possible.